Debbie was elected onto the Town Council in May 2011. 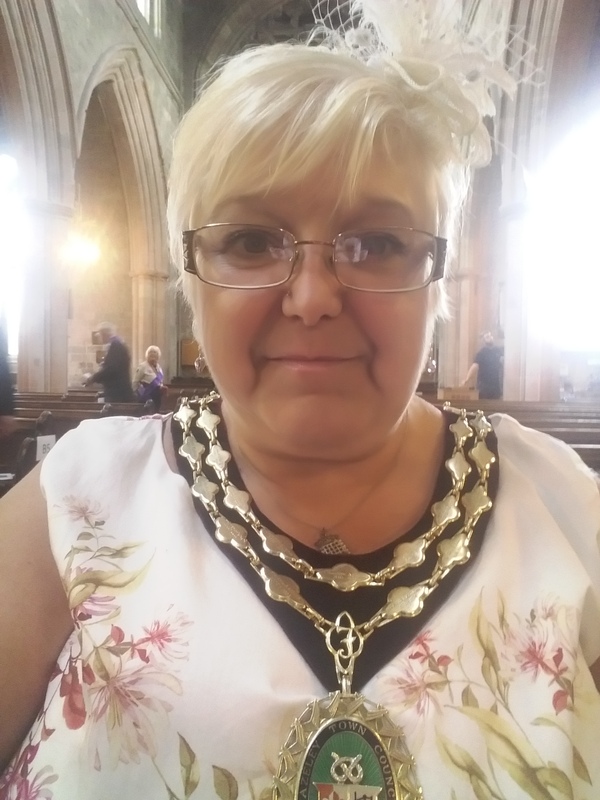 2017/18 is Debbie’s second term as the Mayor of Fazeley, Debbie was the Mayor in 2014/15 and was also the Mayoress of Fazeley alongside her husband Cllr Andrew James from May 2009 until May 2011. Debbie has family ties to the town of Fazeley, she worked in Mile Oak for 18 years, her father worked in Bonehill for many years and her father-in-law ran a business based in Mile Oak for 27 years, her husband worked in Mile Oak and her brother-in-law also ran a business based in Mile Oak.